LOUISVILLE, Ky. —A local effort to help those affected by the Ebola outbreak wrapped up Tuesday. For the past several months, volunteers have been collecting medical equipment and food to send to the people of Liberia. Supplies Over Seas teamed up with two other local nonprofits and the local Liberian community for the project. They collected nearly $160,000 worth of supplies. The food pallets will feed over 4,000 people a meal everyday for a month by US standards. 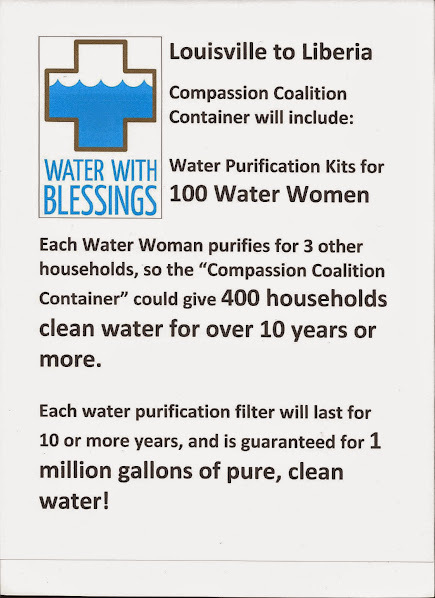 400 households will have clean water for over 10 years. There are even life saving medical supplies including an electrical cardio machine, a fetal monitor, a suction machine and 3 laptops. Supplies Over Seas teamed up with 2 other local non-profits and the Liberian community to make a difference half a world away. 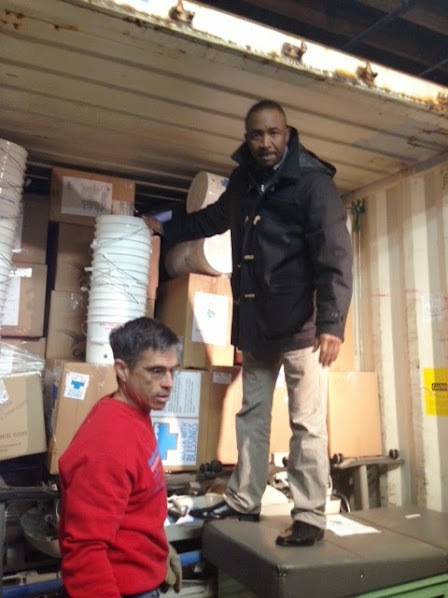 On Tuesday morning volunteers were busy packing a 40 foot container to be shipped to West Africa. From top to bottom and front to back, the container was soon overflowing with life saving supplies. While the Ebola crisis has waned in recent months, the need for supplies is still immense. 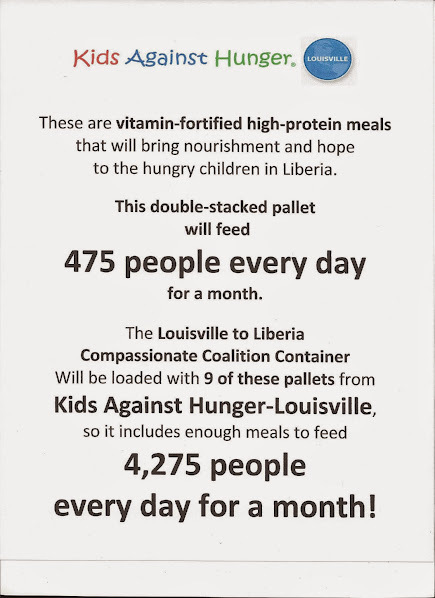 There are about 2,000 Liberians living in Louisville and southern Indiana. The supplies should arrive in West Africa by the end of May.